Forged discs, also known as pancake forgings, are used for a variety of general industrial equipment and machinery used by the steel, power generation and power transmission industries. Forged discs are also used in valves, fittings, high pressure and oil field applications. At McInnes Rolled Rings, forged discs are manufactured with the same precise and accurate tolerances as our rings and are available in carbon, alloy and stainless steel options. 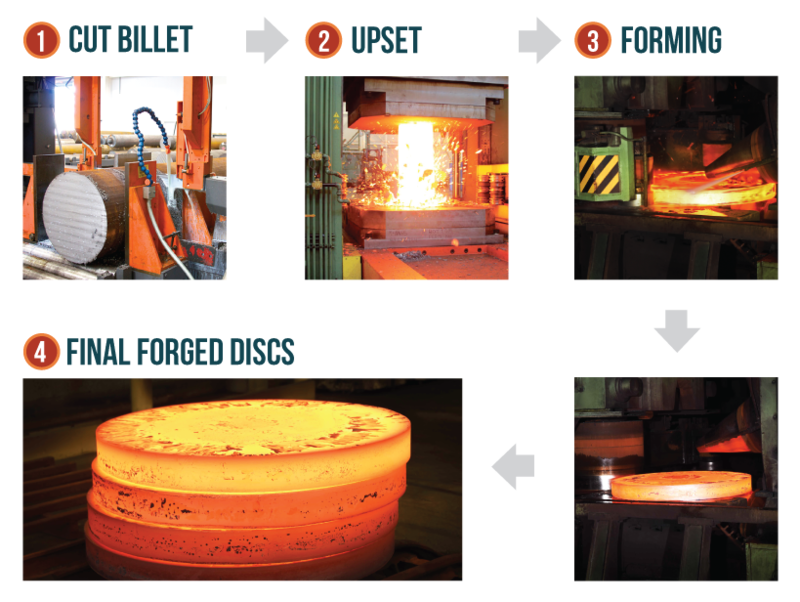 Our disc forging process is computer controlled, which ensures a consistent size and finish when compared to other forging methods. 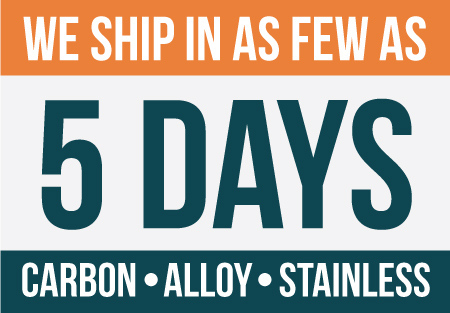 Gone are the days of machining the choppy ODs and the excess stock associated with hammered or press forged discs. Our advanced equipment can produce a disc up to 5,000 lbs, 60” in outside diameter and 10” in maximum height.